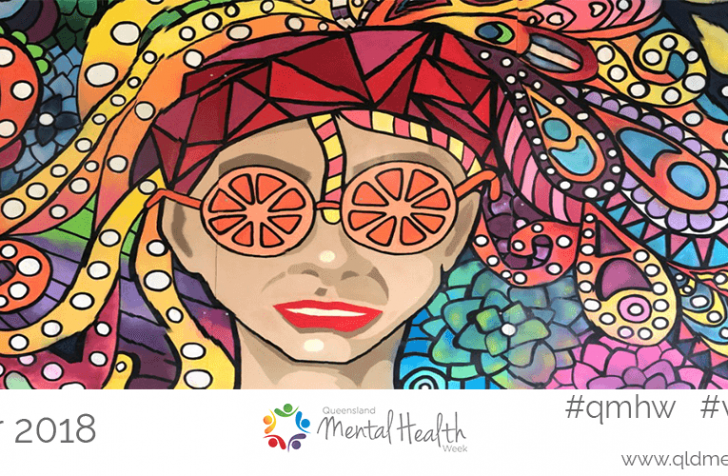 Queensland Mental Health Week (QMHW) community events spreading from western Queensland cattle yards, to North Queensland tropical rainforests and Sunshine Coast beaches have shared in grants totalling $93,000. Forty-four organisations have each received up to $2500 to promote mentally healthier communities during QMHW, which runs from 6 to 14 October. Queensland Mental Health Commissioner Ivan Frkovic said it was vitally important to look after our individual and community mental health and wellbeing. “Good mental health is important to us all. 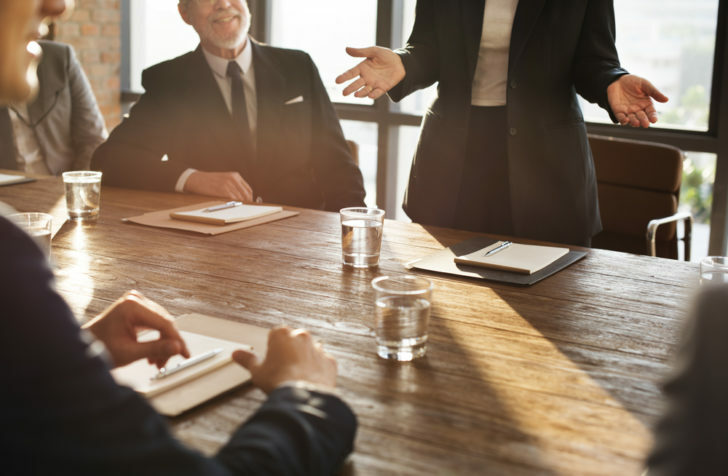 It builds resilience and helps us cope with life’s stresses, reduces the risk of mental ill-health, helps us maintain strong relationships and keeps us physically healthy,” he said. Mr Frkovic said the QMHW grants promoted individual and community mental health in ways and settings appropriate and meaningful to each community. “These events help bring the message of wellbeing to the heart of communities, and reach out to those who may be marginalised, or at most risk of poor mental health or mental illness,” he said. The Look after your Mates event at the Blackall Cattle Saleyards will directly address the wellbeing of a rural community hard-hit by Queensland’s drought by providing essential wellbeing tools. Happy by Nature on the Atherton Tablelands will combine rainforest dreaming guided walks and photography to bring the local Aboriginal and Torres Strait Islander and broader community together to learn about wellbeing, Indigenous culture and the local environment. On the Sunshine Coast, event organisers will build community connections through shoreline fishing, as part of recreation-based therapy to link isolated individuals, improve inclusivity and boost mental health. Other events integrate messages of wellbeing with Indigenous dances and yarning circles; tai chi in the park; mindfulness workshops; tree planting; choral and opera performances; art, drama and music therapy; garden and tea parties; and track racing at Willowbank for veterans. Queensland Alliance for Mental Health chief executive Kris Trott said groups hosting events were providing knowledge, connection and inspiration to their communities to look after their mental health. “Queensland Mental Health Week is about fostering positive mental health and living well with mental illness,” she said. “Many events introduce the community to local mental health services in informal social settings. Link to full list of Queensland Mental Health week grant recipients can be found here.